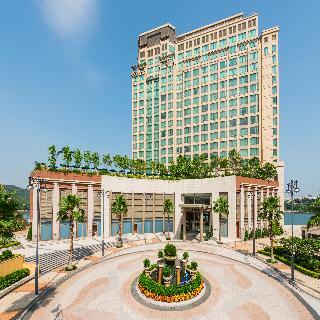 Offering unrivalled views of Victoria Harbour, Harbour Grand Kowloon is a deluxe five-star hotel conveniently situated on the Kowloon waterfront, just a few steps from Whampoa MTR Station Exit D2, merely eight minutes to Tsimshatsui by complimentary hotel shuttle bus and adjacent to the pier travelling to North Point. Features include 555 spacious and well-appointed guestrooms and suites, a grand lobby and marble staircases boasting panoramic harbour views from grandiose 2-story windows, six distinctive restaurants with diverse dining options, a resort-style, rooftop glass-framed swimming pool, soothing spa and beauty services and the top-floor Fitness Centre equipped with state-of-the-art fitness machines. This holiday resort is located on Lantau Island and is set against a backdrop of green hills and the tranquil South China sea. It is only 25 minutes away from Hong Kong's Central district via a high-speed ferry and Hong Kong International Airport is reachable for about 25 minutes by the public bus. A seasonal 25-metre outdoor swimming pool with ocean views will greet them as soon as they arrive at it. 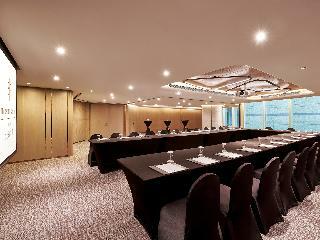 Those who need to do some work before they relax can use the business centre or utilize the modern business room. While the rest can immediately head to the Spa centre for a soothing massage or stretch on the sun-loungers and enjoy the weather. 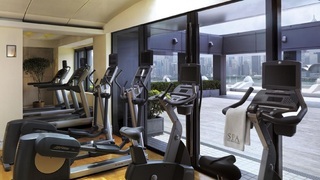 The active types can also maintain their fitness with a workout in the gym and then follow it with a healthy meal from the onsite restaurant or a beer over live sports on TV at the bar. 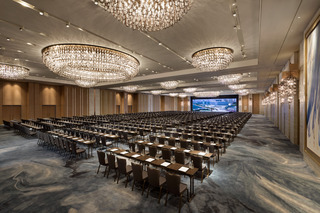 Surrounded by the finest luxury hotels in the world, this hotel is in a central location in the very heart of the vibrant and exciting Hong Kong. The hotel has a heated outdoor pool, 5 fitness studios, a jogging track, tennis courts, squash courts and a golf driving range. 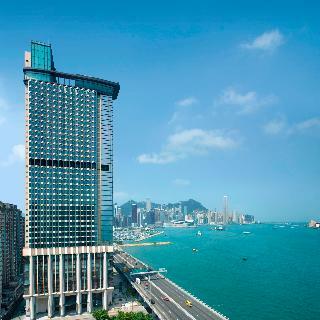 This hotel offers magnificent views of Hong Kong's renowned Victoria Harbour, and the facilities include a 24-hour reception, a safe, a currency exchange, a hairdresser, a restaurant, conference facilities and Wi-Fi. In addition, the hotel offers room and laundry services as well as parking facilities. 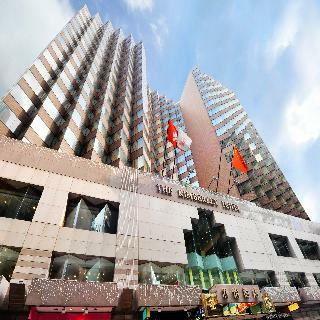 This 5 star hotel is located in the city centre of Hong Kong and was established in 2016. 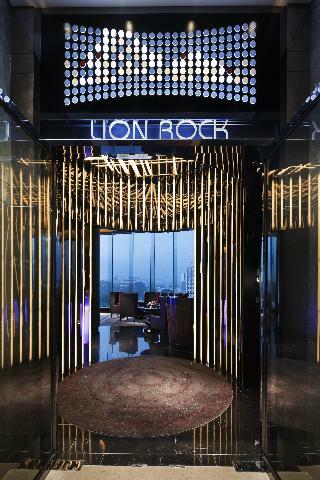 It is a short drive away from the Tsimshatsui Promendae and the nearest station is Whampoa Station. All 546 rooms are equipped with air conditioning.